Lose weight. Increase your energy. Improve your overall well-being. All of this is possible with Healthways SilverSneakers® Fitness Program. Your SilverSneakers® membership allows you access to the Y with a membership that includes all the basic amenities plus group exercise classes geared specifically towards the active older adult. To get you started, we need a little information from you, please bring your SilverSneakers® card to the member services desk and we’ll help you get started. We focus on fitness, friends and fun! 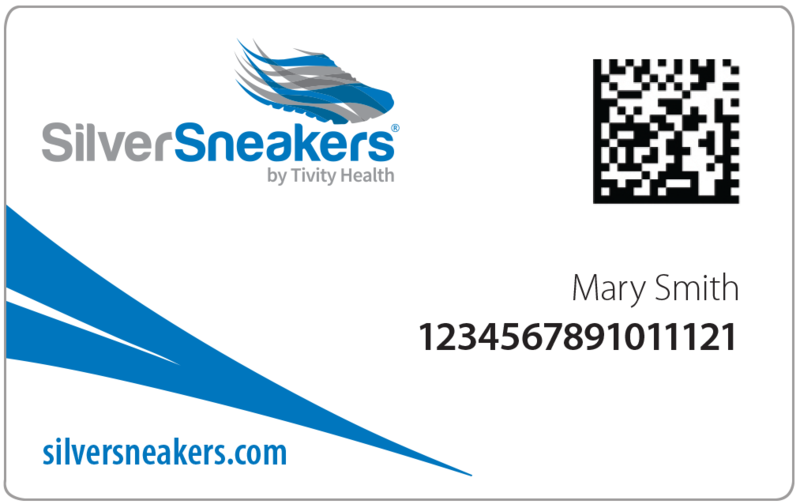 SilverSneakers® is the premier fitness program provided at no cost by more than 60 health plans nationwide. Millions of members. Classes designed for all abilities. And our community is active, welcoming and fun. Are you in? Visit the SilverSneakers® website for more information. Work on basic strengthening exercises from the seated position. The focus is on strengthening muscles and increasing range of motion without impact or over exertion. Chairs are provided. Specifically designed to meet the physical needs of seniors. 13 years and older. The SilverSneakers Circuit workout offers standing, low-impact choreography alternated with standing upper-body strength work with hand-held weights, elastic tubing with handles and a SilverSneakers ball. A chair is available for support. This class is suitable for nearly every fitness level and can be adapted depending on the skill of individual participants. 13 years and older. Get ready to move through a complete series of seated and standing yoga poses. Chair support is offered so you can perform a variety of seated and standing postures designed to increase flexibility, balance and range of movement. Restorative breathing exercises and final relaxation will promote stress reduction and mental clarity. This class is suitable for nearly every fitness levels. 13 years and older.